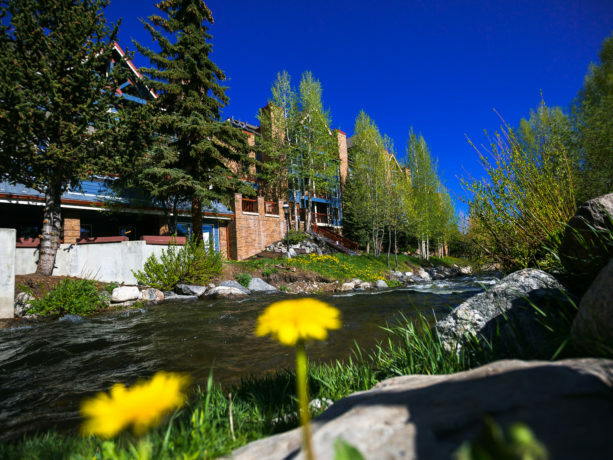 Relax to the sounds of the Blue River as you unwind from a day of adventure exploring Breckenridge at the newest addition to Breck Lodging, River Mountain Lodge. 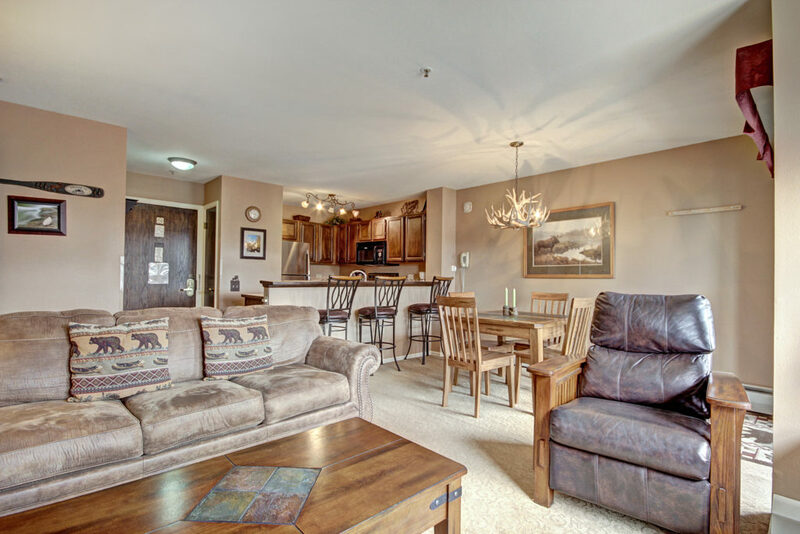 As the newest member of the Breckenridge Hospitality family, River Mountain Lodge offers an affordable, convenient and comfortable stay in the heart of Breckenridge. 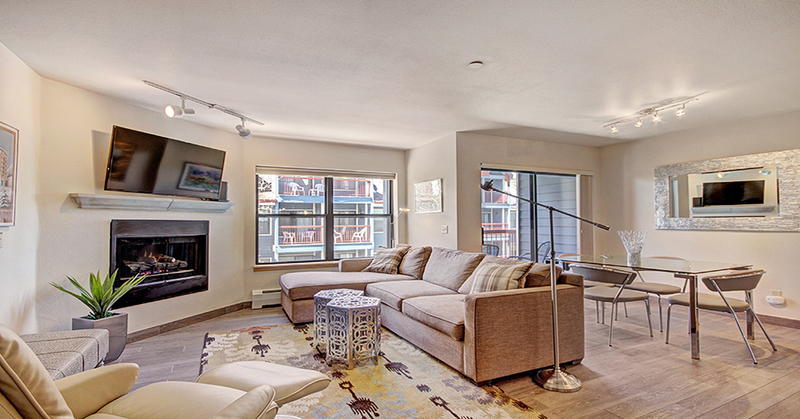 Situated in the heart of Breckenridge and steps away from the Breck Connect Gondola, over 200 restaurants, shops, breweries and lively entertainment, this Breck hotel is one of the premiere places to enjoy a good night’s sleep on Breckenridge Mountain. After a winter day on the mountain, you can skip the gondola line and take a leisurely cruise down Four O’clock ski-to-town trail and you will be only a few steps away from the River Mountain Lodge, now isn’t that convenient. River Mountain Lodge has everything you need and is conveniently located for the ultimate winter or summer mountain escape. For summer and winter lodging specials click here.